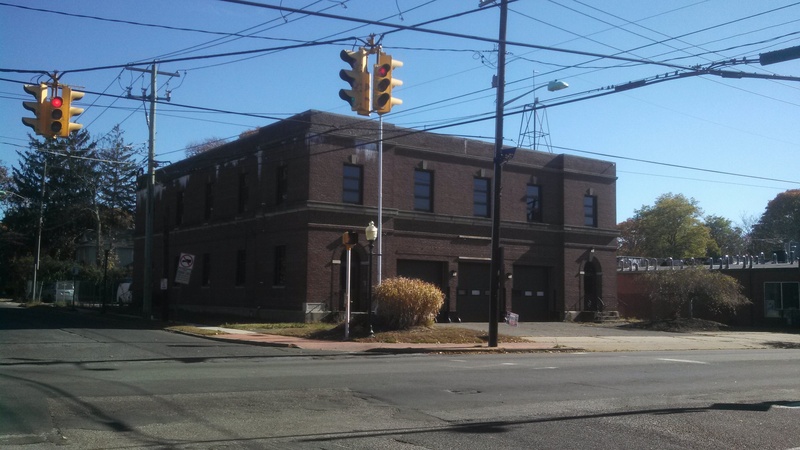 ±10,000 SF two-story building with 14″ ceilings built in 1937 as a firehouse. 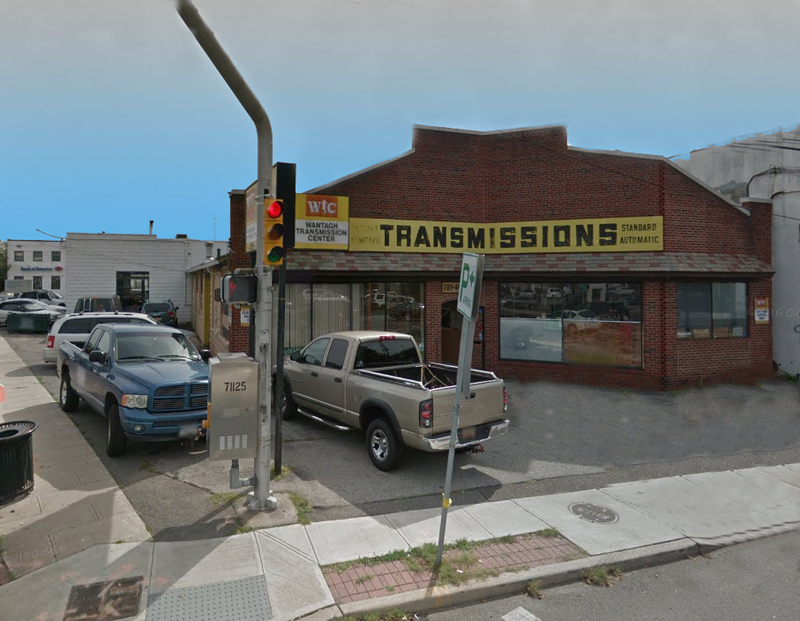 Building currently has no CO or legal permitted use other than a firehouse. 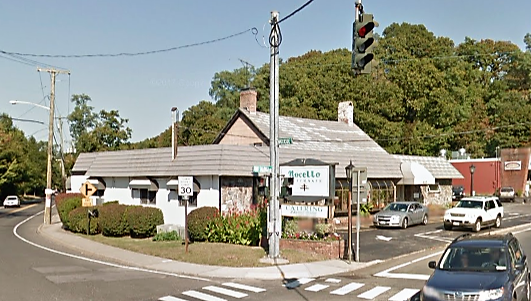 Property will be sold contingent upon purchaser obtaining permits from the Town of Islip. 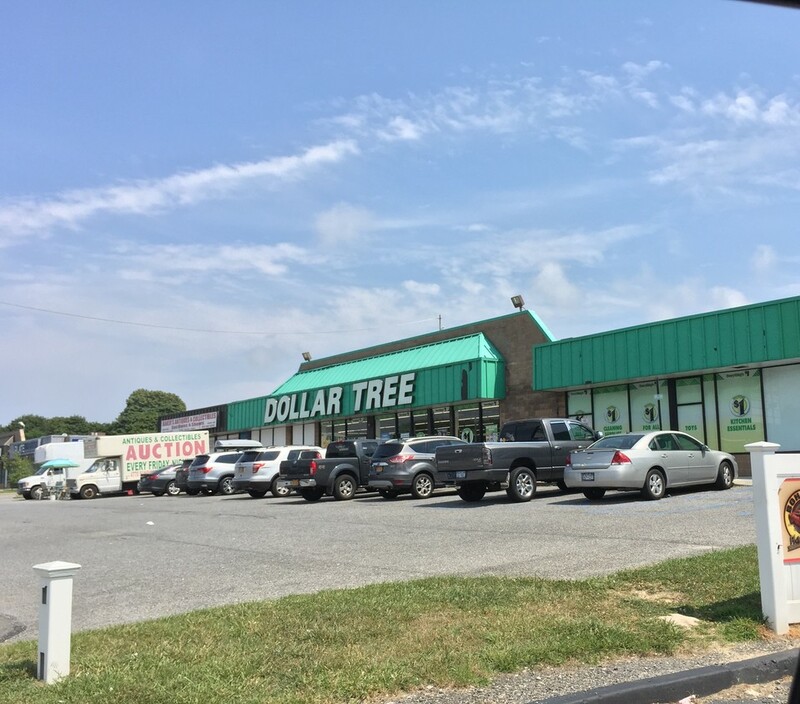 Retail property consisting of two separately occupied automotive use buildings. 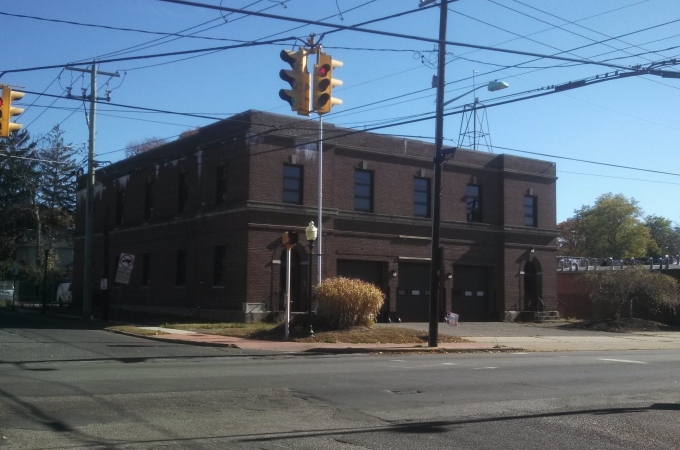 Built in 1937 as a firehouse, this 10,162 SF two-story building has 14' ceilings.